Camera Systems and Back Focus - Untangling the Gordian Knot! 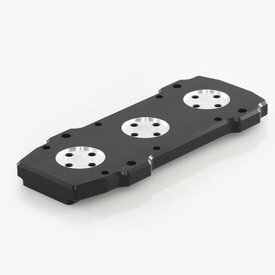 This D-style dovetail plate provides mounting holes for FRC, BRC and corrected Mewlon Takahashi telescopes. -Fits D Series saddles and accessories. -Superior maching and beautifuly finished. -Precision machined from billet 6061 T-6 aluminum. 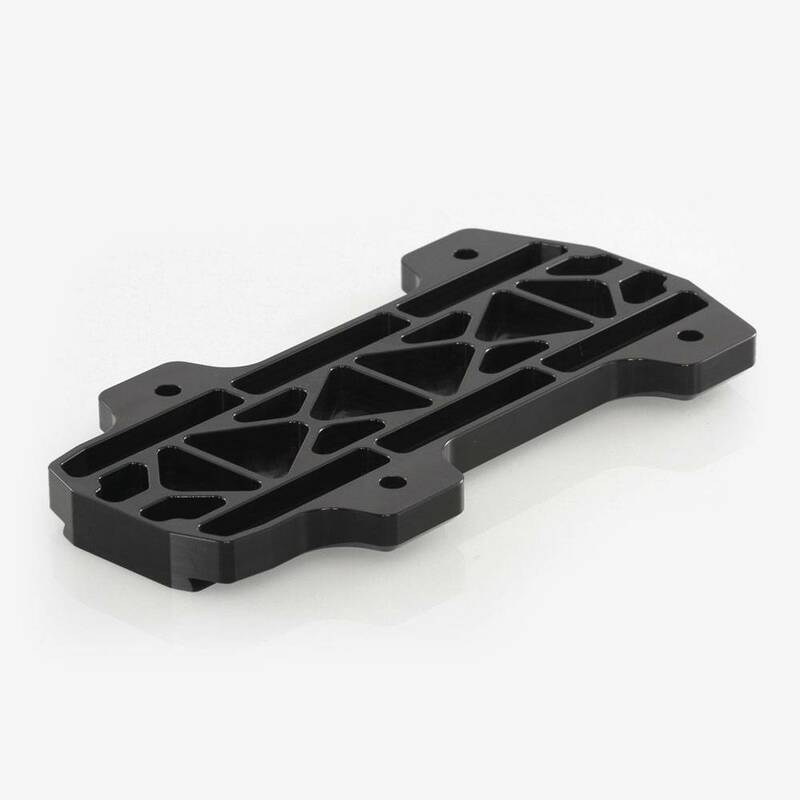 -Designed specifically for the Takahashi FRC-300, BRC-250, Mewlon 250S, and Mewlon 300. -Two tube ring mounting locations. 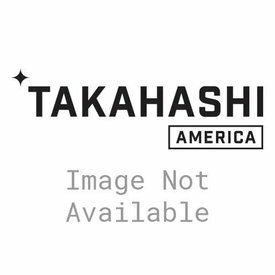 This D-style dovetail plate provides mounting holes for Takahashi clamshell tube holders. 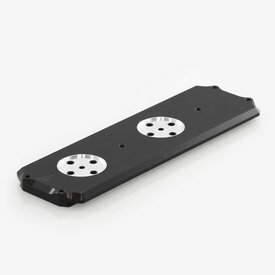 This D-style dovetail plate provides mounting holes for TOA and certain Epsilon series Takahashi telescopes. It also has three mounting locations for Takahashi clamshell tube holders.